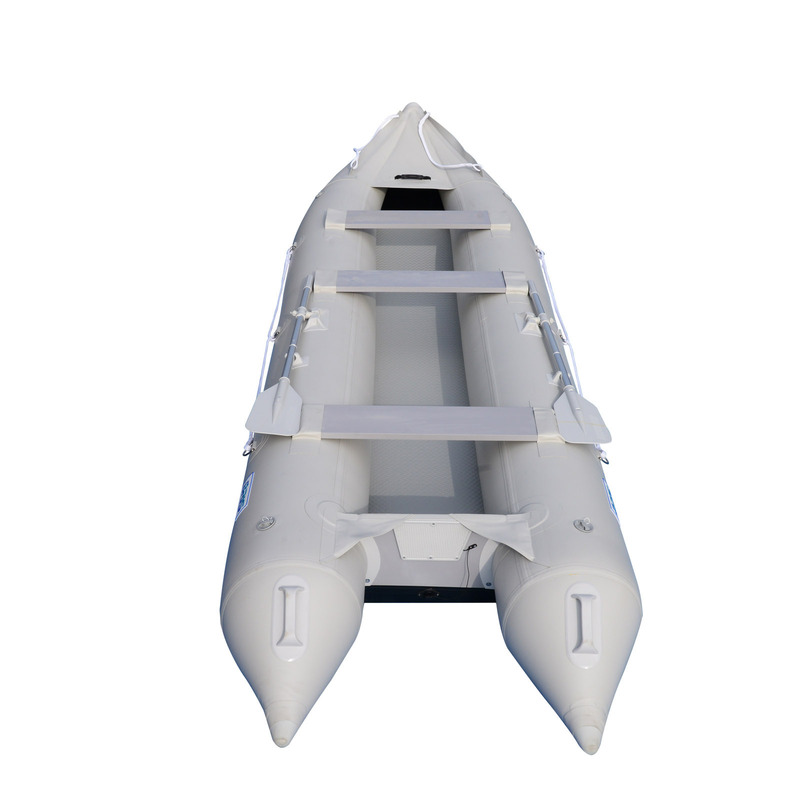 BSK470 Extra Large Kayak are designed to support more gear and provide more space than other smaller Kayak models. 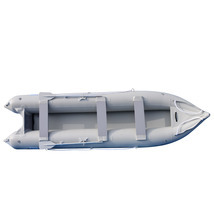 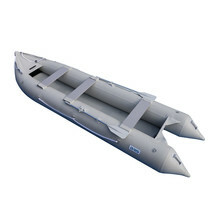 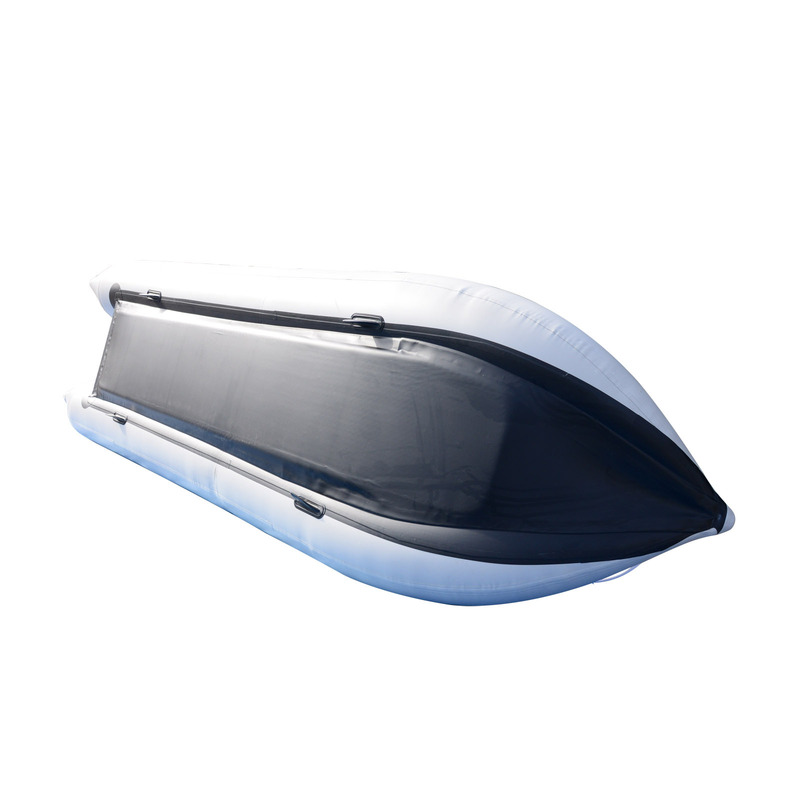 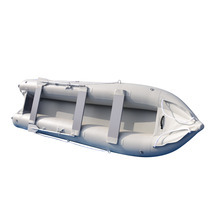 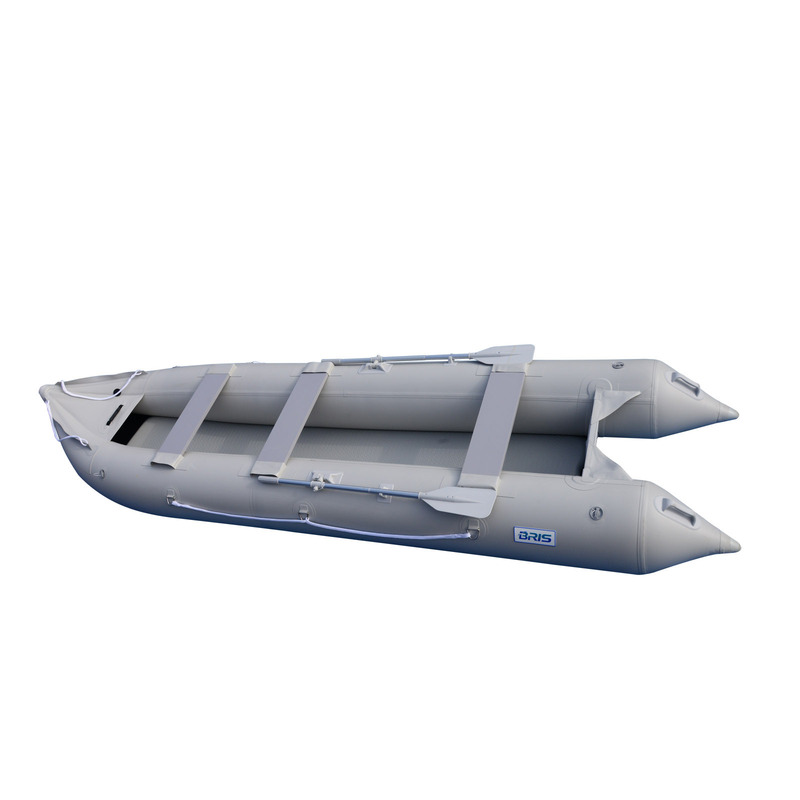 extra oversized 17.5" diameter tubes and longer tubes also provides higher buoyancy for more cargo and passengers. 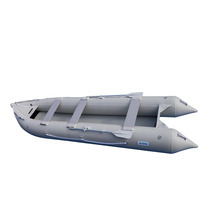 it has 4 separate air chambers for extra satety. It can take up to a 10 HP gas outboard engine or portable electric trolling motor. 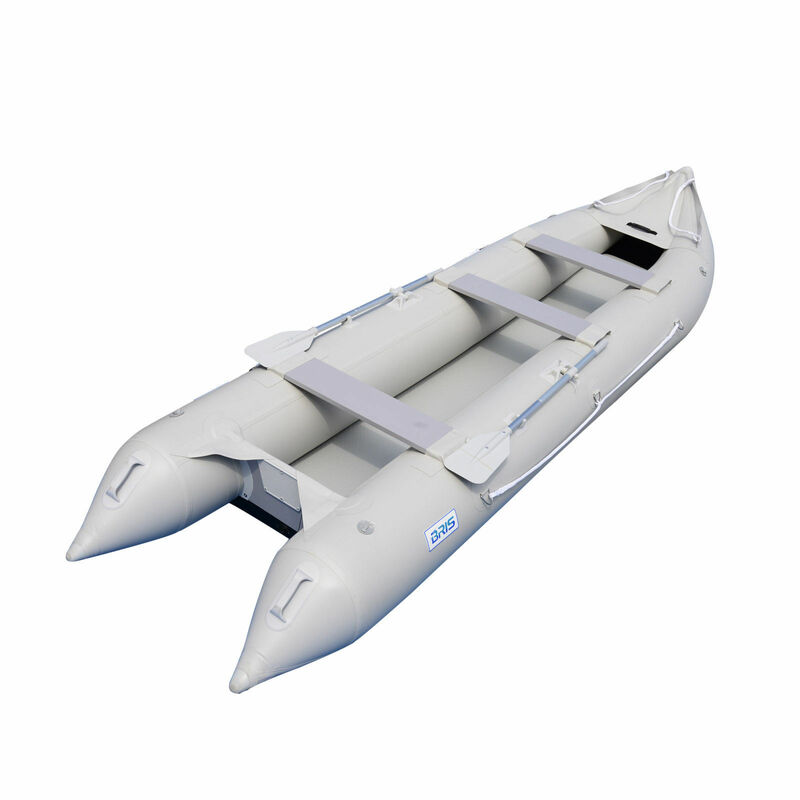 This model is great for remote island explorations, fun day on a water with a family, or just simple fishing on a weekend with friends.